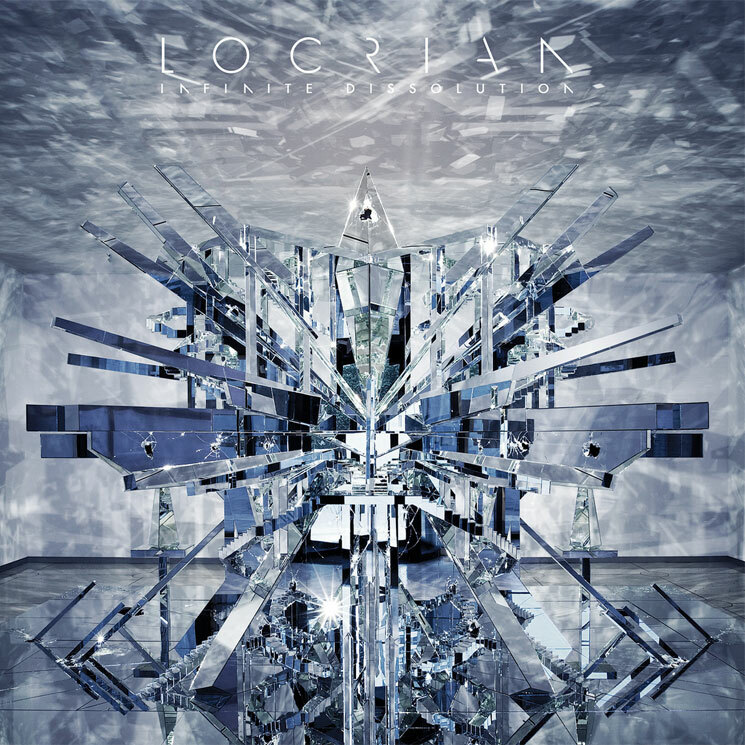 For ten years, the experimental, blackened drone outfit Locrian have revelled in being a difficult entity to find down. Equal parts flesh and fire, metal and smoke, the textures shift between states of solidity, eternally difficult to hold but always capable of deep wounding. Infinite Dissolution is their most cogent, cohesive record to date, but the sense-making is all conceptual; aurally speaking, it still boils and burns, slashes and soothes with virulent unpredictability.